Åtvidabergs MK once again, with brilliance, hosted the annual 12-hour race. 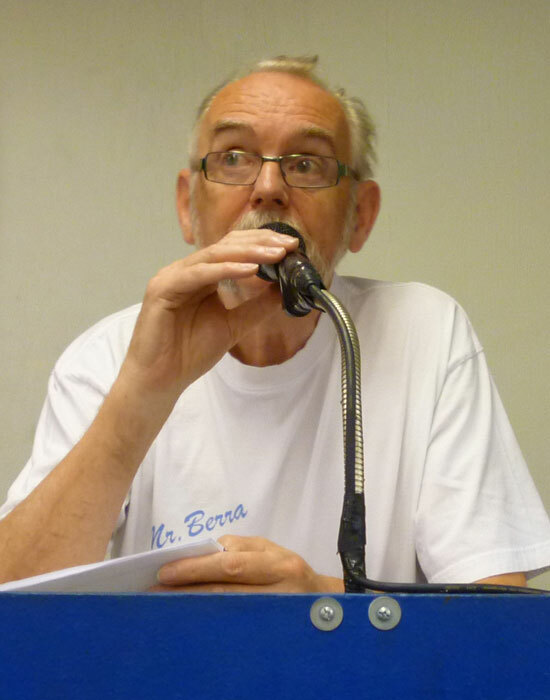 Mr. Berra came up from Gothenburg in the role as race director. Friday was practise day and all the eight teams were present. Favorites were last year winners, Cuba Libre, with Vladimir Horky, Jaroslav Reced, Jirka Karlik and Pavel Flaisig. A new mixed Czech/English were on the starting line with James Cleave, Graeme Stephensson, Antonin Vojtik and Frantisek Poledna. In the evening a break was done in practice and everyone left the race place for a tourist tour "train" ride with a coffee break. Before friday was over each team had to qualify with a slotracing truck where the order of the qualifying determined in which order the teams could chose their starting lane for the 12-hour race. After that the last part of practice on Friday was done.